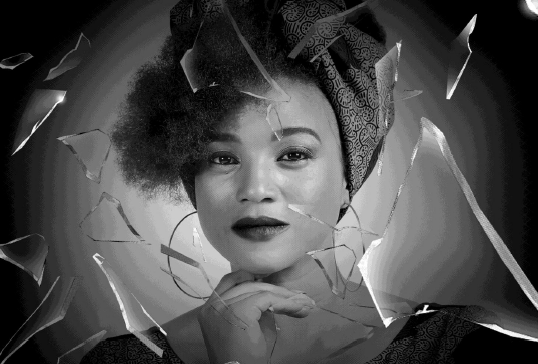 A breeze is sweeping through Mzansi’s entertainment landscape, and with a name that means ‘she who must be admired’, Miranda Mokhele Ntshangase is on a meteoric rise to the top. Blessed with a smooth, unmistakably captivating voice, she’s set to take the music and acting industry by storm. Not a new comer to the entertainment field, having bagged acting and presenting roles on: SABC 1’s Tshisa, Sokhulu and Partners, E-TV’s Rhythm City, Soweto tv’s Ziyamporoma, 1 Gospels “The story of”, SABC 1’s new youth Programme Walala Wasala, 7de laan, as well as the day time soaps on Mzansi Magic Zabalaza and most recently as Joy on The Queen. 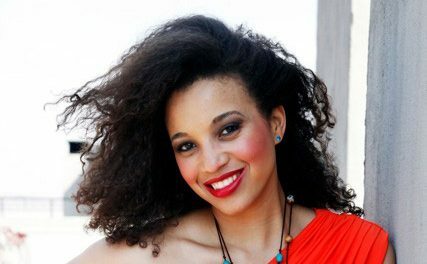 Miranda has also featured in publications like Drum Magazine, Move Magazine, Zikhiphani, Just Curious, Juicy, FRO CHIC, Times Live,The Sunday Sun and Daily Sun newspaper, she is already being hailed as Mzansi’s rising talent. This comes as no surprise, given that the 30-year-old A.F.D.A graduate has let nothing stand in the way of pursuing her dreams. From as far back as she can remember, Miranda always had a passion for music. Whether it was listening to the tranquil sounds of classical music from her dad’s hi-fi or when she started pressing the record button on her tape recorder in the laundry room back at boarding school, the passion has been consistently there. “Music has always been something I can always go back to, it makes the world right” says the songstress. During her time at the Lady Grey Arts academy Miranda surprisingly soon became a choir soloist and voice group leader. Passing her final year theory and light music singing exam with distinctions was the turning point in her life. Now firmly rooted in her pursuit of a career as a musician and actress; Miranda matriculated and enrolled for her B.A. degree in live performance, majoring in music at AFDA. Today is no different, the songstress writes and sings her own music, while juggling a successful career as an actress and running her well known acting agency and school, Star Quality Management. With musical icons, such as Mama Miriam Makeba, and Thandiswa Mazwai and Mam Letta Mbulu as her inspiration, her goal of becoming South Africa’s next musical sensation, is no pipe dream nor far. In 2014 Miranda was given the opportunity to open for Thandiswa Mazwai and The Soil alongside Bongeziwe Mabandlaat at Bassline in Newtown. 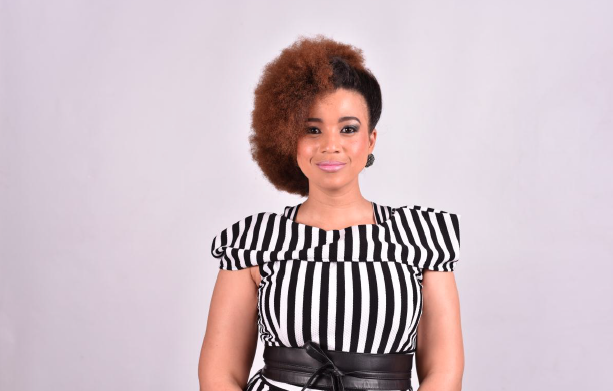 She was also given the opportunity of replacing Malehas a vocalist during her time with the Afro pop group sensation Khaya and her music was soon picked up for the series “Tshisa” on SABC1 and most recently a Mzansi magic film “Black Rose” in 2014 and on “the Queen”. 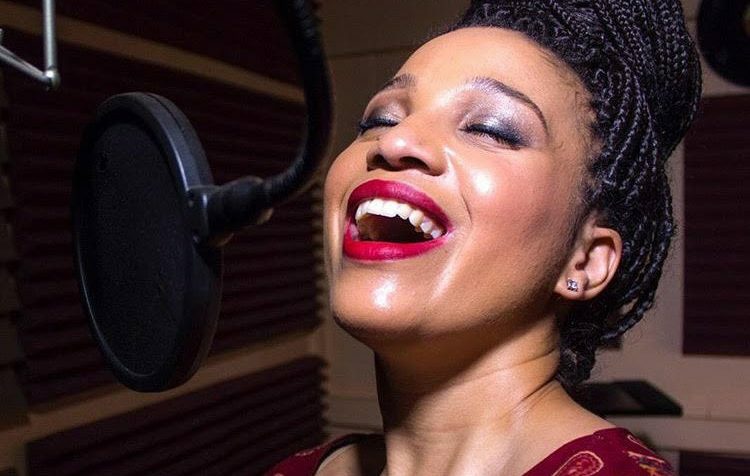 No stranger to the stage, this songbird has performed at events such as the Lady Grey arts festival, The Umgungundlovu arts festival, Ko’Spotong, Berlin, Music in JOZI and various corporate and municipal events. This rising star has proven to be unstoppable as she has collaborated with the likes of Kanivo, DJ Franky and Romz Delux. She prides herself in working hard and this goes without saying seeing as she has built up her reputation in order to have loyal followers and supporters across most media platforms. On Facebook Miranda has 2 pages, her personal page boasts 5000 followers, her Fan page boasts 4800 followers and growing, her twitter page boasts 2115 followers and her instagram page boasts 9709 followers.If her zest for life and unyielding determination is anything to go by, this musical maestro, actress and businesswoman is one to take note of as she prepares for the take over!